The US will deploy the USS Harry S. Truman aircraft carrier for a mission to the Middle East and Europe on Wednesday, according to the US Navy. 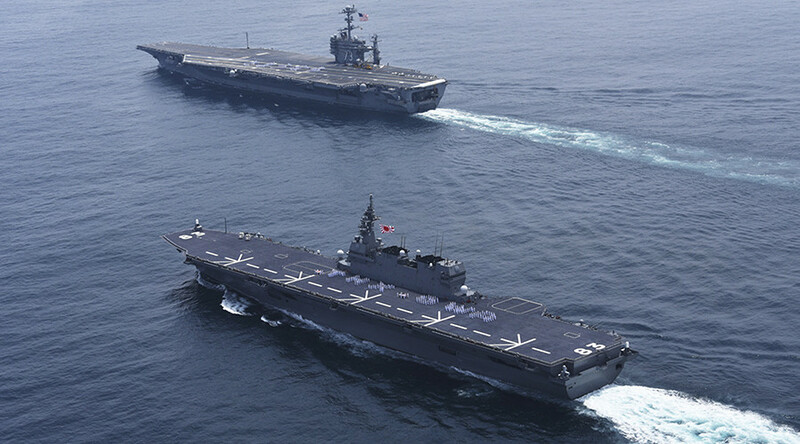 The aircraft carrier will set sail with seven attack ships and will carry 6,500 sailors. It will travel alongside the German frigate FGS Hessen during the first part of its journey. 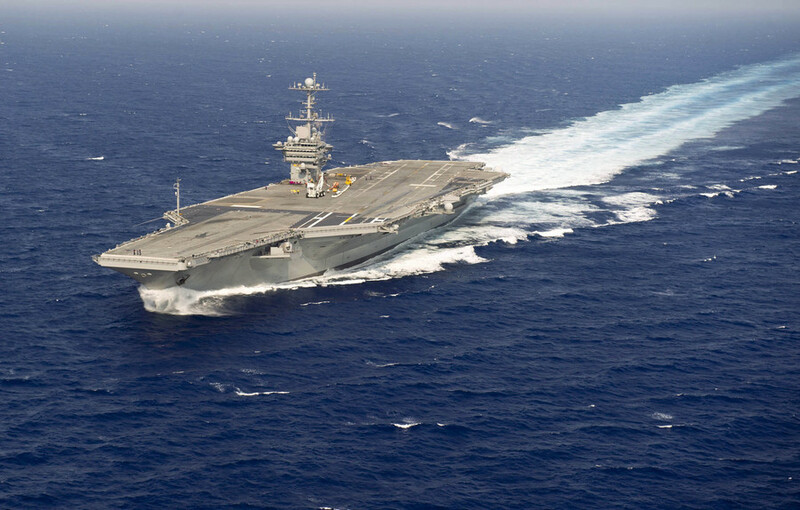 The USS Harry S. Truman will replace the USS Theodore Roosevelt Strike Group, which recently completed a four-month deployment to the Middle East. More military options for Syria deploying to Med: USS Harry Truman strike group sets sail Wednesday from Norfolk along with seven warships each armed with dozens of cruise missiles. Truman launched jets to strike ISIS from Med in 2016. 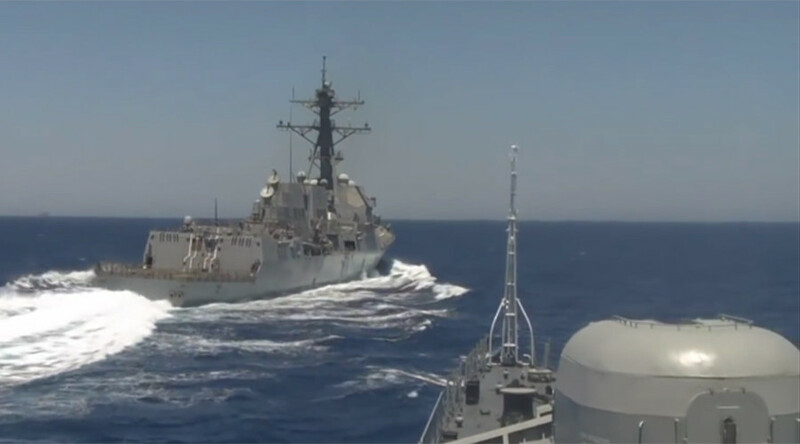 The guided-missile destroyer the USS ‘Donald Cook’ has also left Cyprus and is moving into the eastern Mediterranean, according to earlier reports. 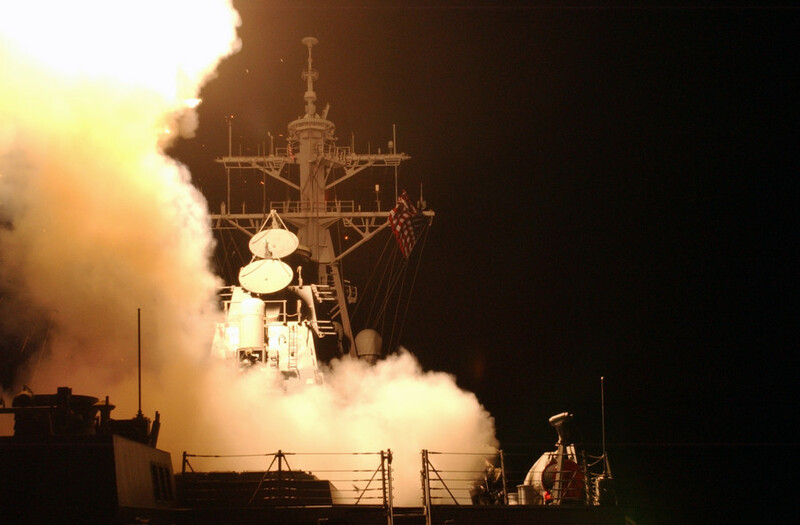 The Arleigh Burke-class warship carries 60 Tomahawk cruise missiles on board. 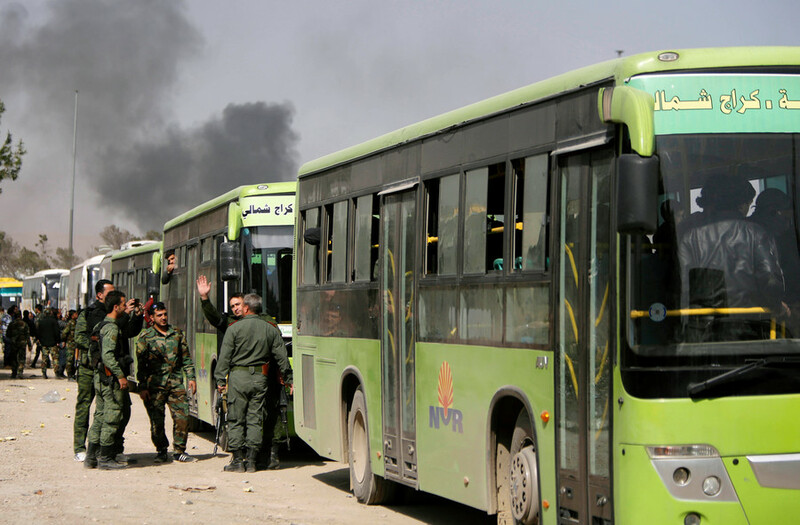 The military maneuvers come as the White House has threatened military action against Syria for an alleged chemical attack in the Syrian city of Douma. US President Donald Trump has said he is meeting with advisers and deciding on a response to the incident. “We have a lot of options militarily, and we’ll be letting you know pretty soon,” Trump told reporters on Monday. 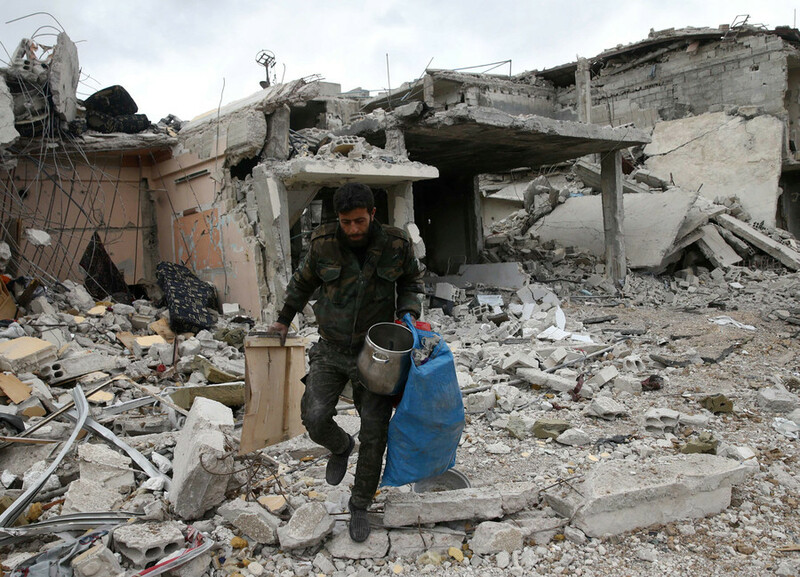 The Russian military, which investigated the site of the alleged chemical attack, said, however, that “no traces” of chemical weapons could be found.